Music is such a wonderful thing. It is a binder because it brings people together which creates a harmony of sorts. There are a lot of individuals who are actively involved in music in some or the other capacity. 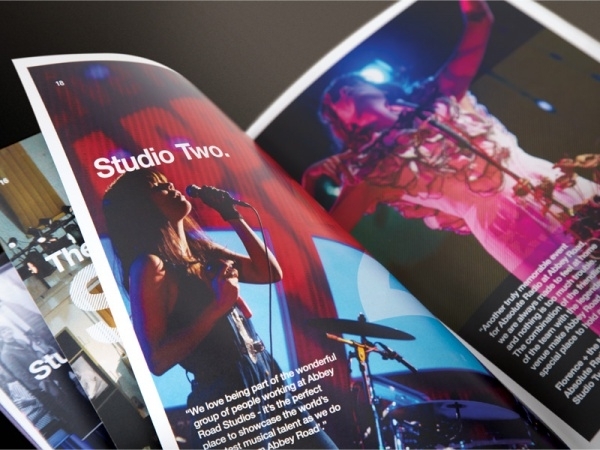 Whether you’re a rookie learner or a pro, you ought to know that music brochures are hugely popularly across the world. 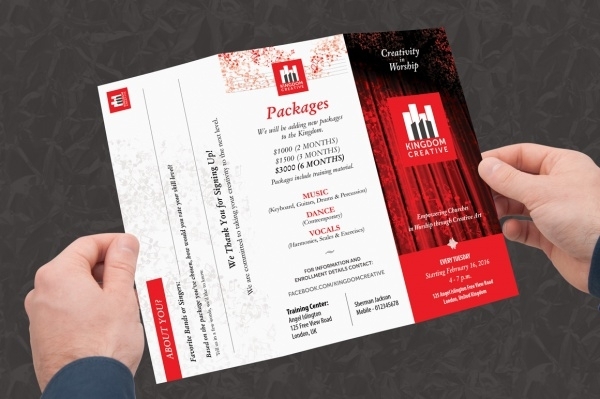 Brochures are informative, inexpensive, and most importantly work wonderfully as marketing materials.Check Event Brochures also. 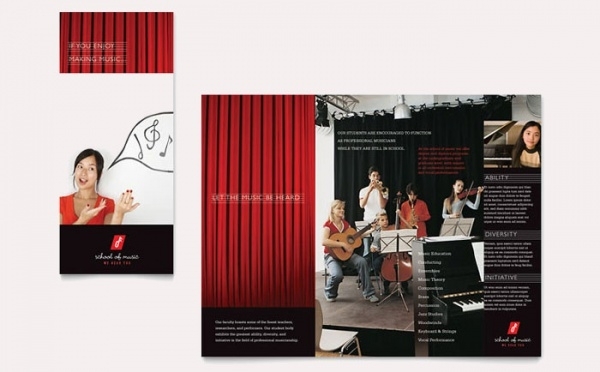 Whether you specialize in playing one or more musical instruments or you’re a music trainer/teacher, one of the best ways to get ‘heard’ about your skill is getting seen and read in a brochure template such as this Tri-fold Brochures. 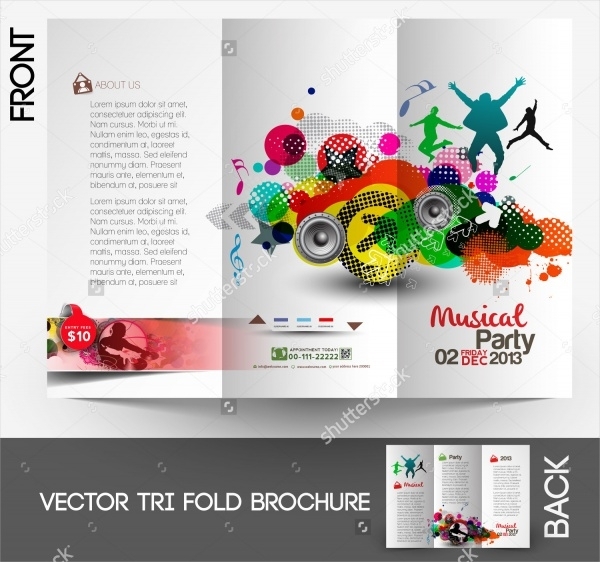 This 24-page music brochure sample is appropriate for publicity and marketing of a music festival – especially rock and jazz styles. The file is fully layered and so it is easy to edit for users. 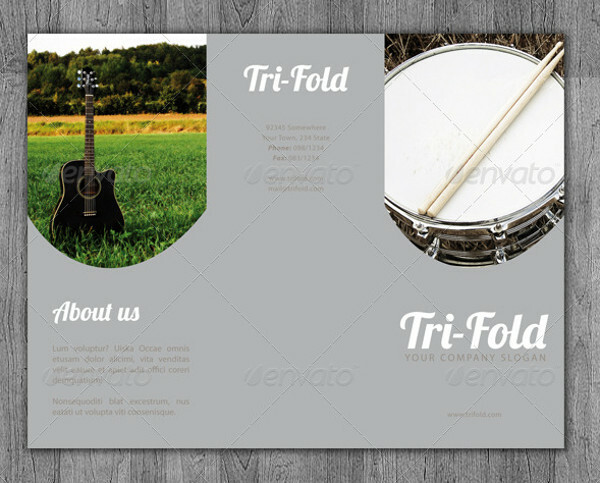 If you’re a person who is inclined towards conceptualized designs and likes them on brochures too, you may love this music brochure template to the hilt. The illustrative vector has a high-resolution display, is fully editable and can be resized easily.You amy also check Modern Brochure Designs. 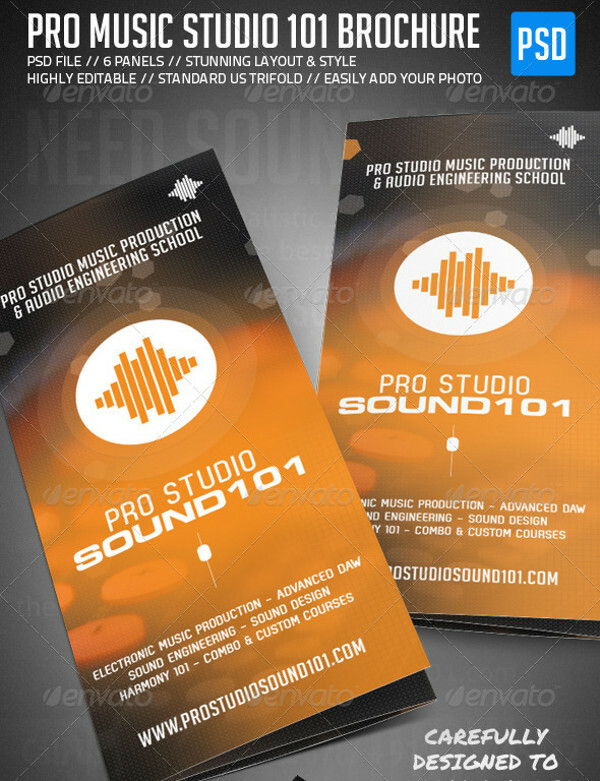 If you’ve a music studio setup or there is one in the works, you could use this professionally designed brochure template to tell the public about it. An apt choice for sure, this template is loaded with fully editable features and customization settings. Do you run a music school? 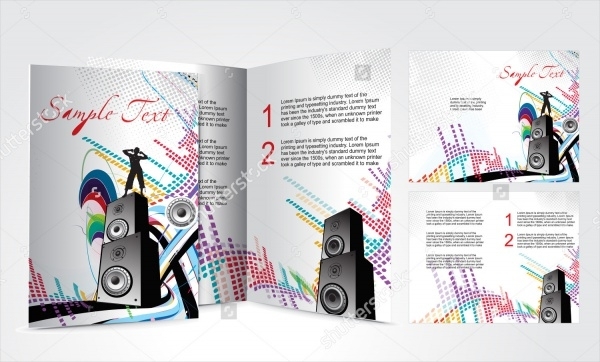 If the answer is yes and if you’re looking for a brochure design which could perfectly represent your school in the public eye, this sample is the right choice. It is fully equipped with editable options and is easily downloadable. 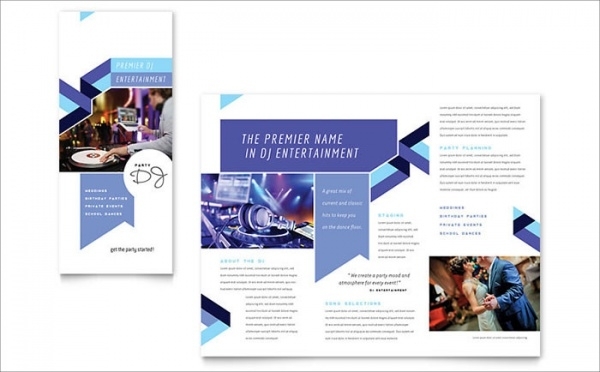 If your music company is looking to up its branding by a few notches, let thisd professional and corporate-themed music brochure be the one to do it for you in style! 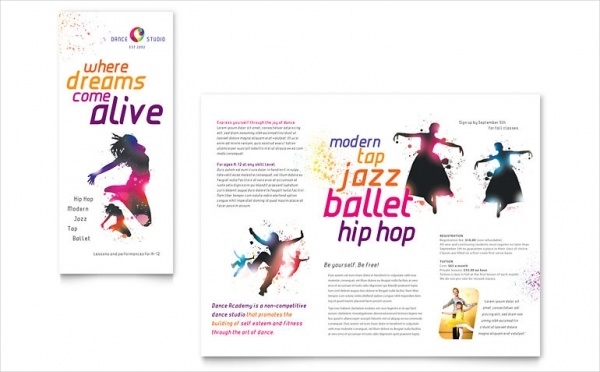 A business brochure design like this one is just perfect for the cause! 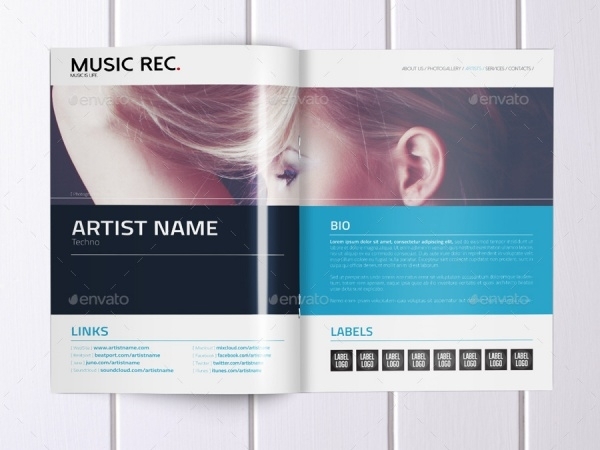 If you’re a music label/agency/studio that represents one or more music artists, you could choose this brochure to build your brand and market your clientele. 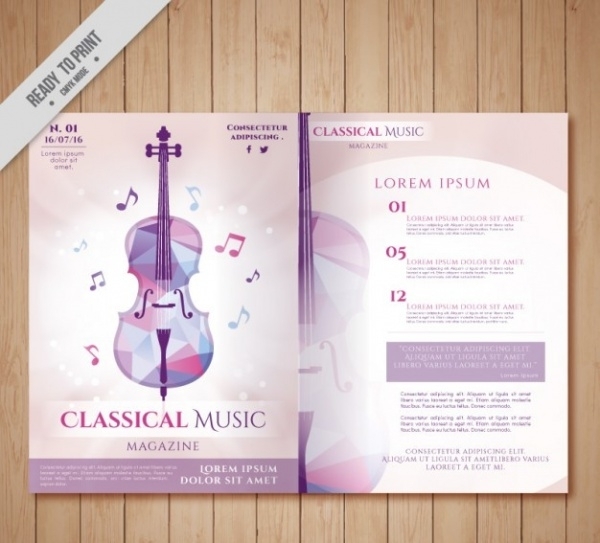 This brochure houses not just captivating design, but it also has readymade elements which will help you make a perfect music brochure in minutes! Be it pageants, plays, musicals, or cantatas, this musical brochure strikes all the chords in harmony to be the brochure of your choice. The royal blue and gold theme is an absolute winner. It is loaded with customizable and editable elements. 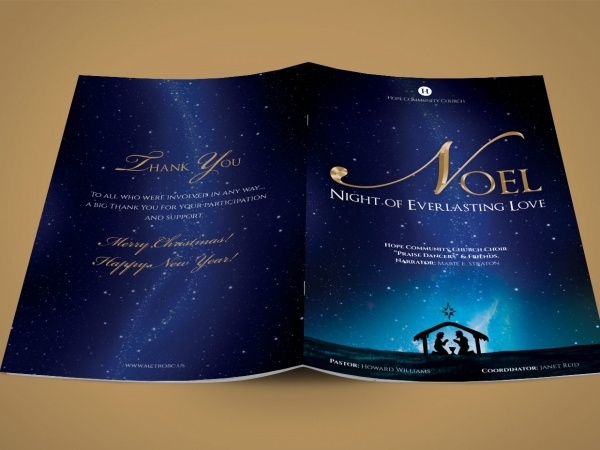 If you’re doing a music-related program on Christmas, let this template be your pick to tell people about it! 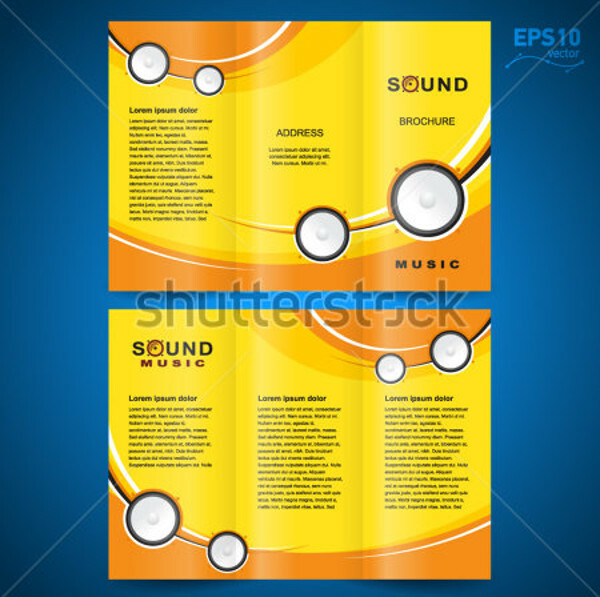 If you wish to talk about sounds of music, here’s a fitting template design that is attuned to the cause perfectly. 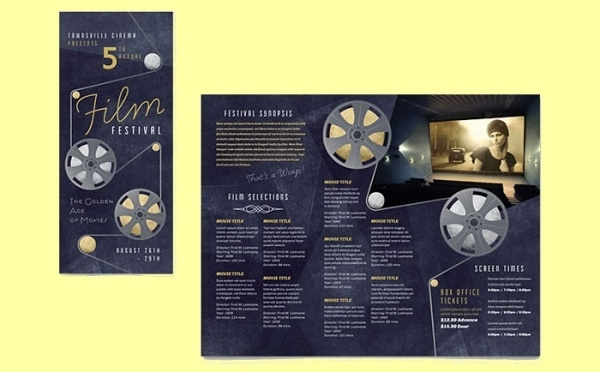 The bright yellow color definitely makes the brochure pop out, and that is why it is an absolute winner! 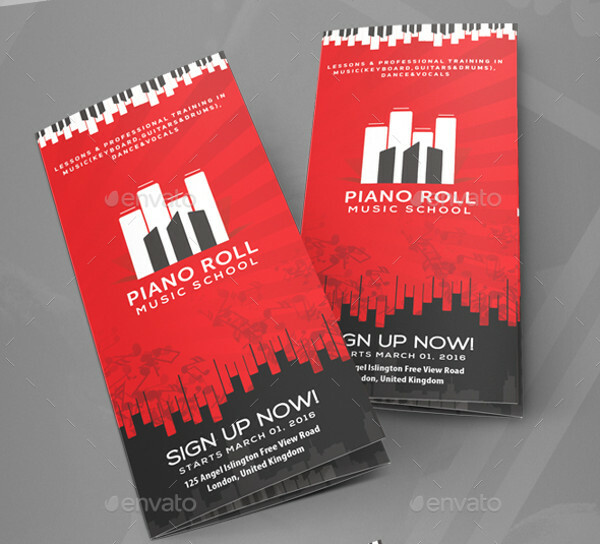 Try this music brochure template to represent your music school or college in markets. The template’s creative design and various other elements contribute in upping its overall look and appeal. Download and customize now! 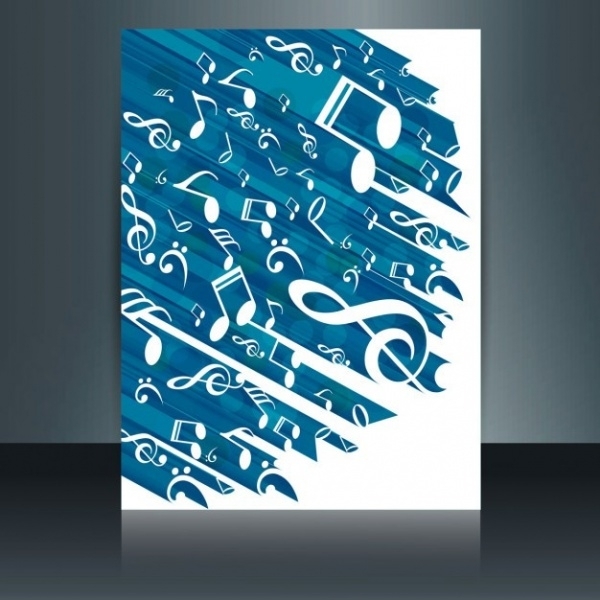 Our compilation of music brochures is brimming with more than wonderful options. Each of them is special and unique in their own way, and capable enough for marketing your merit in the commercial arena. The best part is, the templates are flexible, as in they allow personalization and that is a big plus!